Besides Vijay Sethupathi, ‘Sya Raa Narasimha Reddy’ will also star Kannada top star Sudeep, lady superstar Nayanthara and Bollywood mega star Amitabh Bachchan in pivotal roles. Mega Star Chiranjeevi is all set to start shooting for his upcoming film titled ‘Sye Raa Narasimha Reddy’ which is based on India’s one of the first freedom fighter, Uyyalawada Narasimha Reddy. Directed by Surender Reddy, ‘Sye Raa Narasimha Reddy’ will portray the life of the Telugu freedom fighter who is a native of Kurnool region in Andhra Pradesh. The film has a stellar star cast with many top stars from other film industries playing crucial roles. One of the actors is Vijay Sethupathi from Tamil cinema who will be seen playing an important role in the film. The makers had announced the cast and crew of the film along with the title motion poster of the film and there were presumptions that Vijay Sethupathi may be playing a cameo in the film. 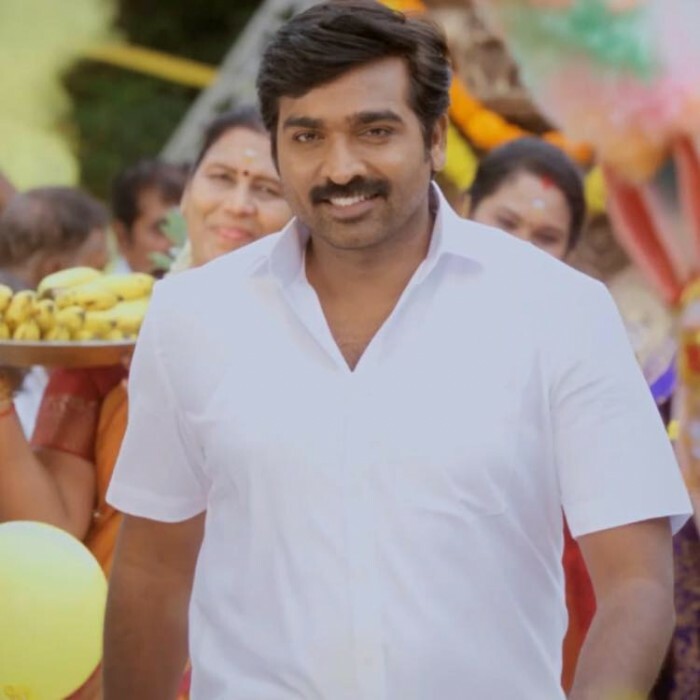 But according to latest reports, Vijay Sethupathi is said to be playing a pivotal role in ‘Sye Raa Narasimha Reddy’ and will be seen throughout the film. Reports also reveal that the character being essayed by Vijay Sethupathi is very crucial for the narrative of the story. Besides Vijay Sethupathi, ‘Sya Raa Narasimha Reddy’ will also star Kannada top star Sudeep, lady superstar Nayanthara and Bollywood mega star Amitabh Bachchan in pivotal roles. It is being reported that the makers are aiming to release the film in mid­-2018, however the exact date of the film is yet to be confirmed by the makers. The first schedule of ‘Sye Raa Narasimha Reddy’ will have some important scenes involving Mega Star Chiranjeevi and the later schedules of the film will have the rest of the cast will join them. “Director Surender Reddy is planning to shoot an important scene with Chiranjeevi and a few other artistes. He wants to continue there for a few days and then shift to another location,” a source from the unit recently had said. Surender Reddy had recently said that the film will be a humongous one and will make India proud. The action sequences will be designed by Hollywood stunt choreographer Lee Whittaker who has worked on films like Baahubali, Die Hard, Pearl Harbor and X-Men: Apocalypse. And with such big names in the cast and crew of the film, ‘Sye Raa Narasimha Reddy’ will be one of the biggest films of 2018 in South Indian cinema. “The film is going to create another landmark in Telugu cinema as the director has worked towards it. It’s a hectic task for him and the team as they have done a complete make-up test for every artiste. Now, everything is ready,” Surender Reddy had said recently. The music of the film was supposed to be rendered by the musical genius A.R.Rahman. However, according to latest reports, A.R.Rahman is said to have opted out of the film. “I’m human. I need to be practical on how much work I can take up,” he added. However, at the same time, he added that he has tremendous respect for Chiranjeevi and feels that film has a terrific plot.